Morning coffee on the beach. 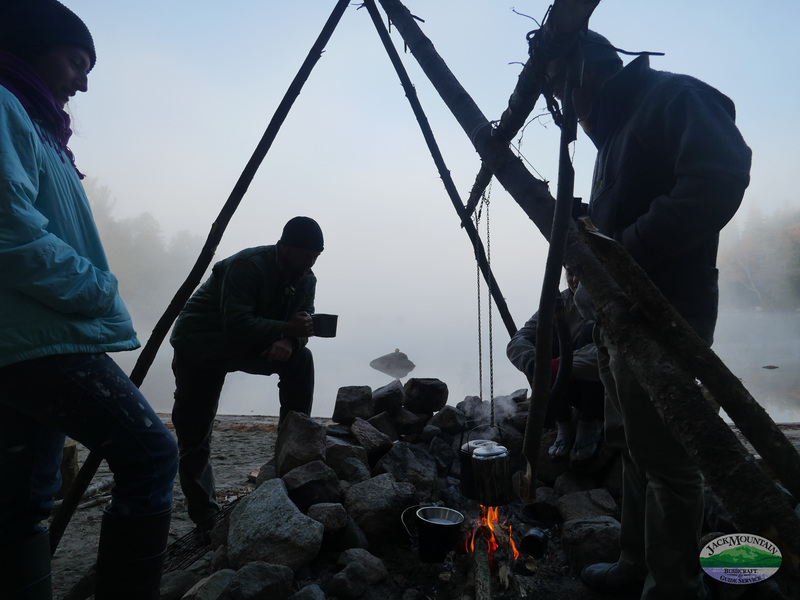 Cool and cold mornings are the norm during the end of the fall Wilderness Bushcraft Semester. The cooler temperatures make the hot coffee taste that much better.